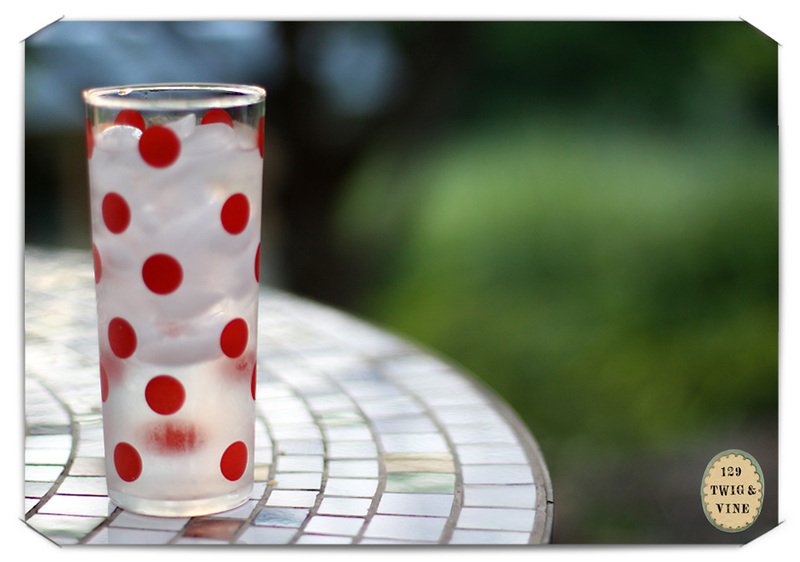 The last day of May brought a July-like heat and humidity. 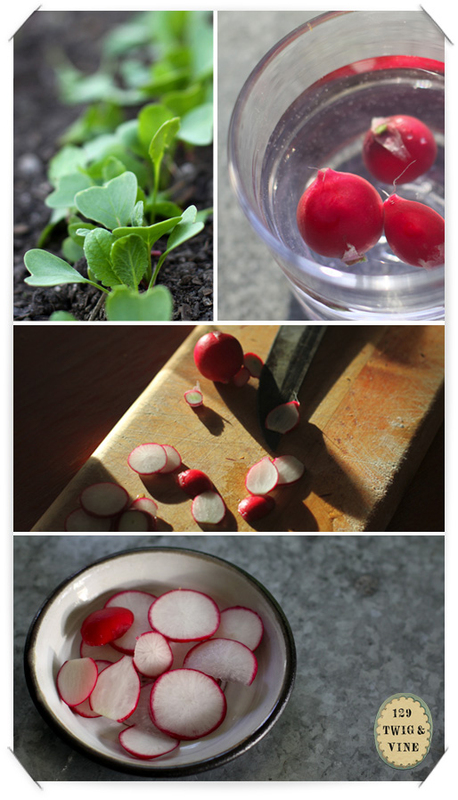 We plucked the first fat ripe radishes from the garden and ate them with butter and salt. We are making a new asparagus patch, so I raided my parent’s plot while they were away and we sautéed the spears with mushrooms and feasted outdoors. The spring peepers in the pond still chorus a near-deafening sound in the evenings, but the glugs and clucks of frogs are part of the mix now, suggesting the shift toward summer. Thunderstorms rocked through the valley last night, shorting out the power for a few hours, but bringing in cool air. I like the relief, but was happy to get in the first pond swim of the season on Saturday. IMO, there is nothing better than home grown veggies! 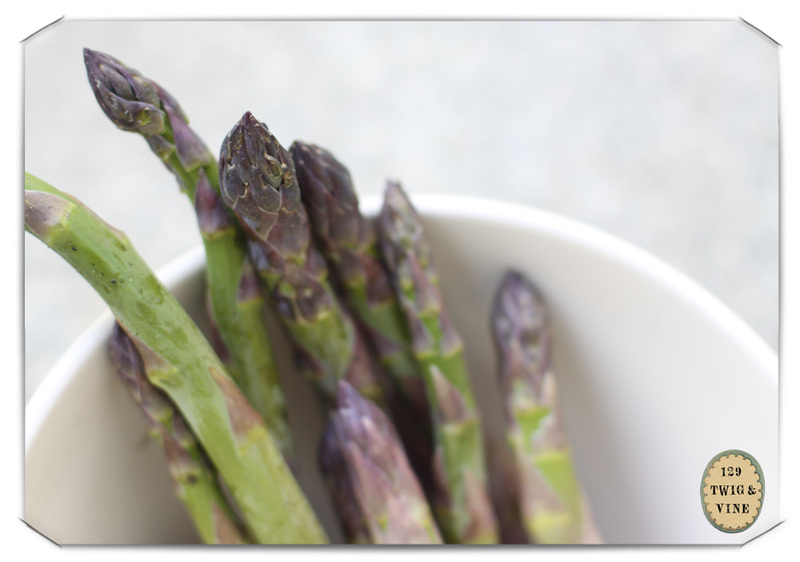 I have an asparagus bed that we’ve been harvesting from for a few weeks now. Otherwise, my spinach failed :-(, but everything else is doing it’s thing. True. I could just sit in the row and eat peas out of the pod. Germination on our peas wasn’t good, but hopefully I’ll get to eat a few.